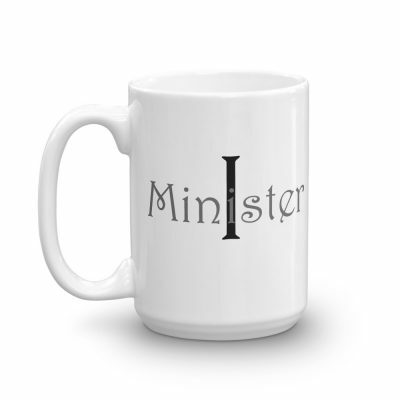 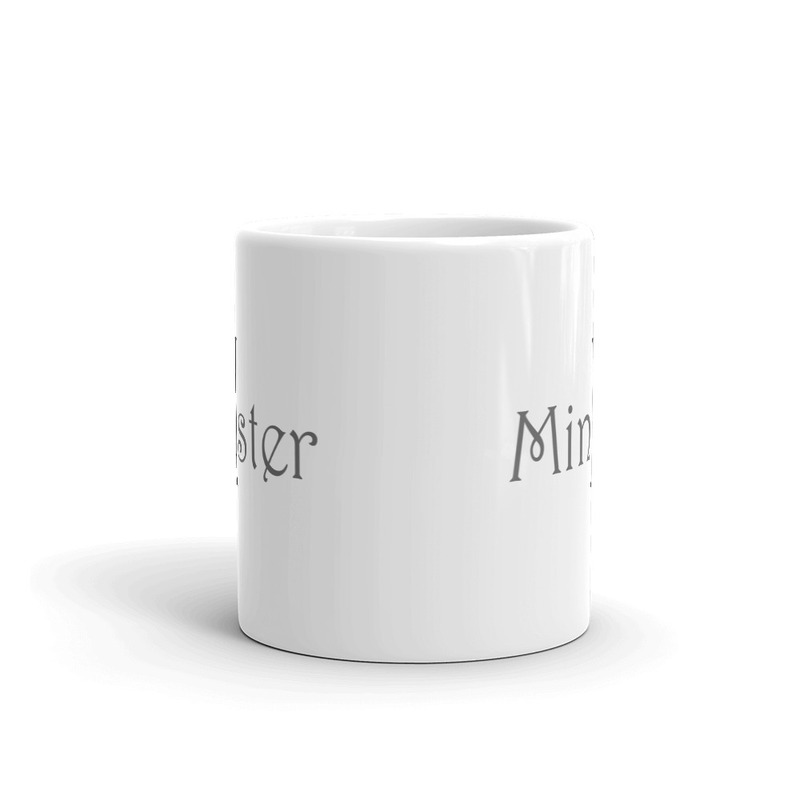 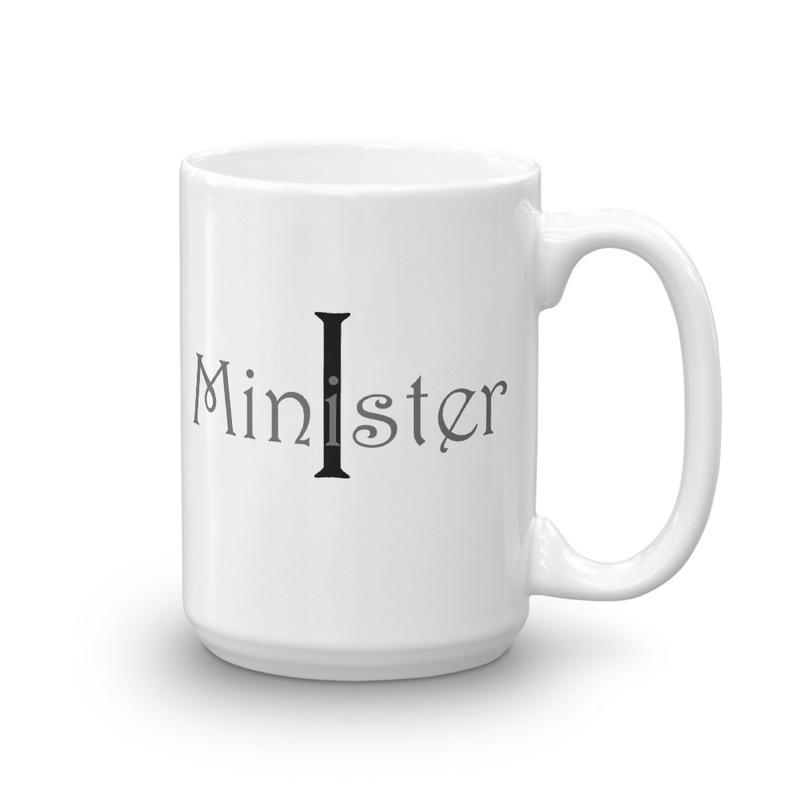 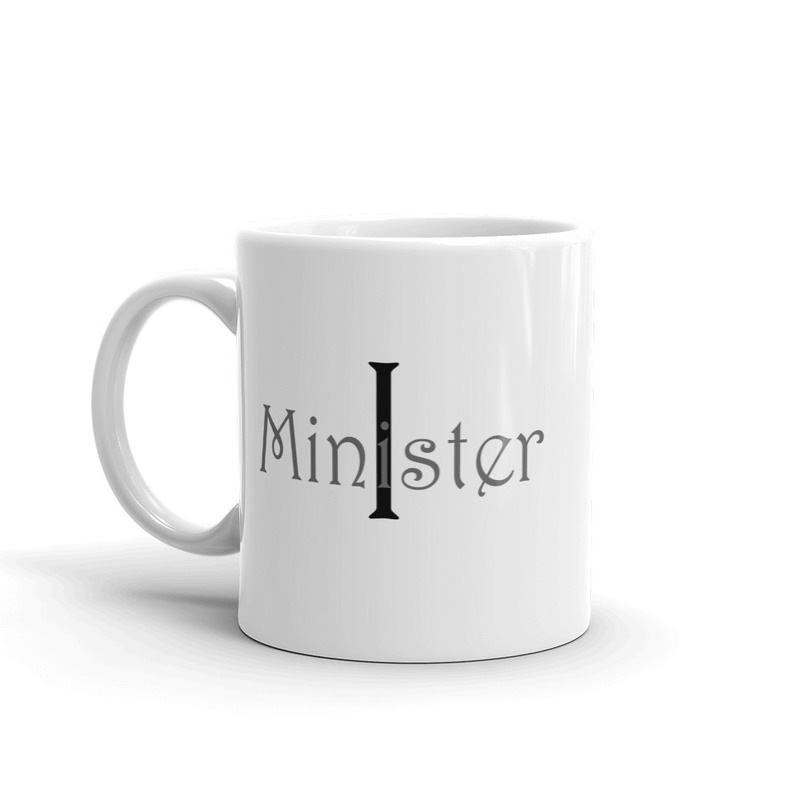 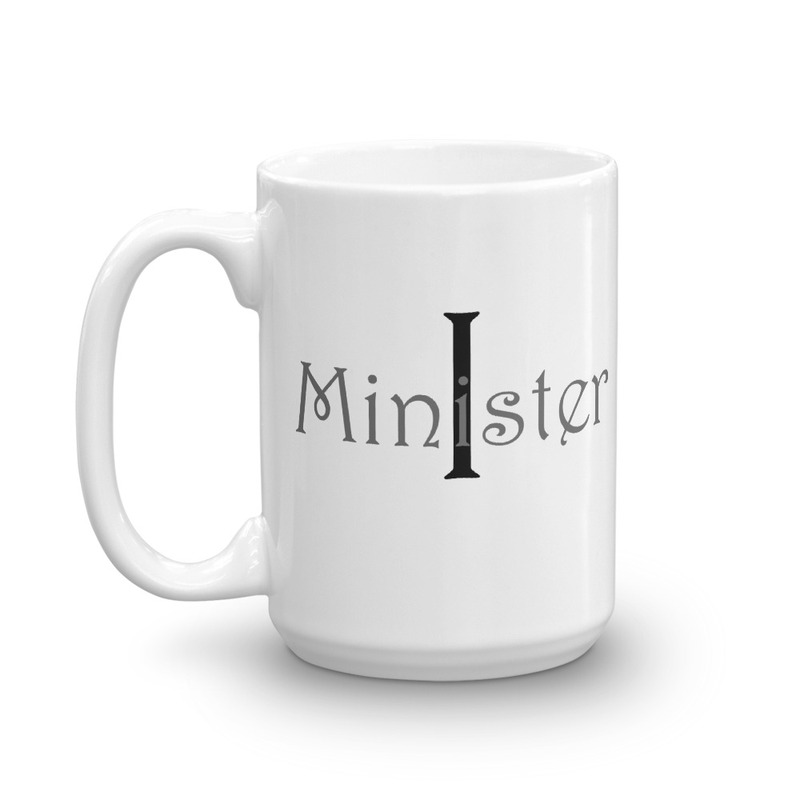 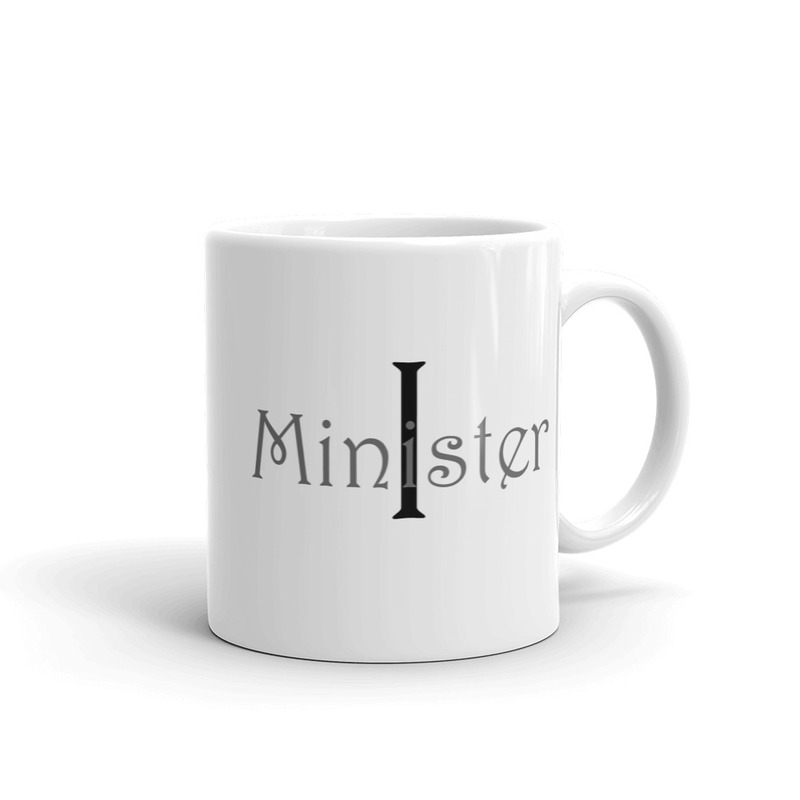 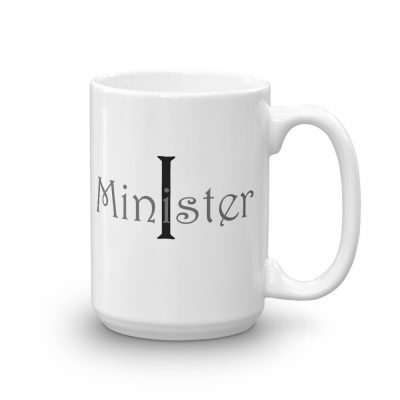 This makes a great gift for yourself or for your favorite ministering Sister or Brother. It’s sturdy and glossy with a vivid print that’ll withstand the microwave and dishwasher. 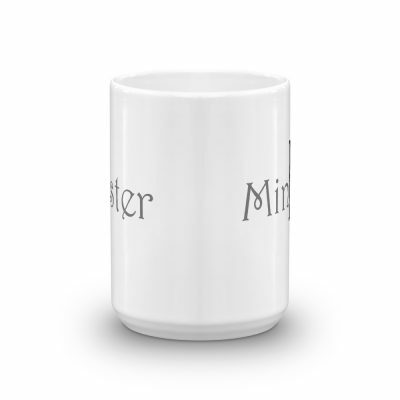 The text is printed on both sides of the mug. 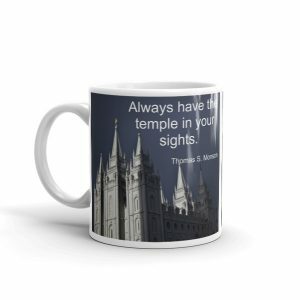 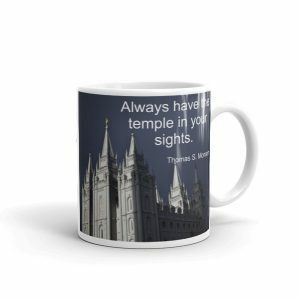 Mug – Always have the temple in your sights.